Contra Dance Videos We Like! 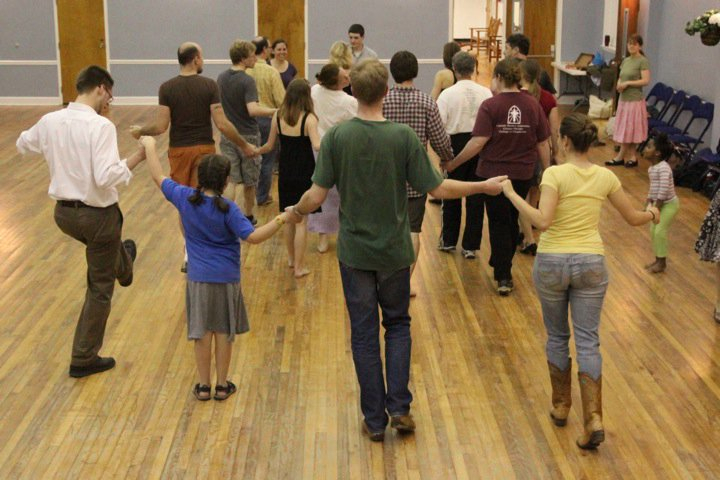 This is a great introduction to contra dance from Chattahoochie Country Dancers in Atlanta, with testimonials from local dancers. Video by Jim Crawford. Contra Dancing. 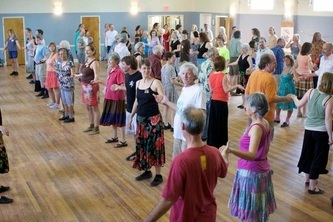 Why We Contra Dance. 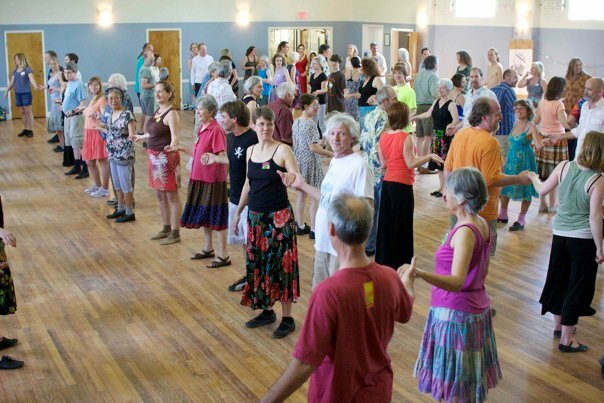 New England Folk Festival Association - a good mix of ages, men wearing skirts, large crowd, traditional music, great connections between people. 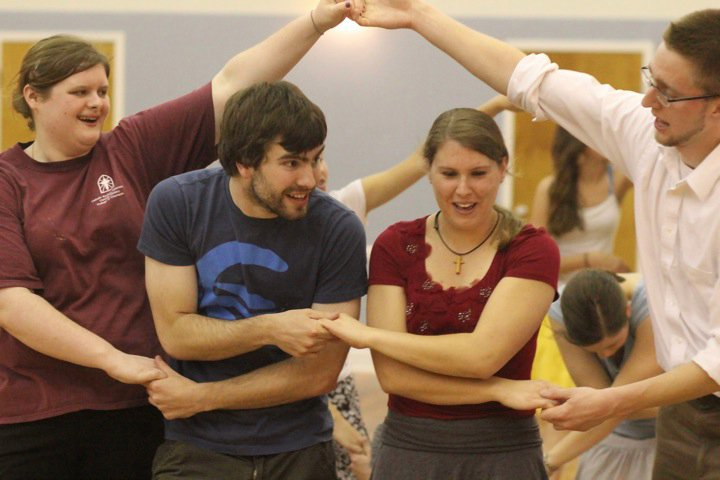 Add music and fun to your wedding or other event! 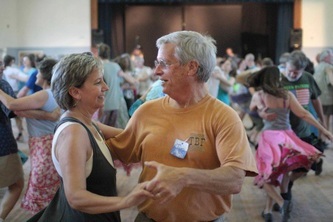 We can connect you with contra dance musicians and callers who can get your guests up and dancing! Contact Ann Birdseye at annbirdseye@gmail.com. Learn about Charleston Folk history, what contra dancing is, our mission, and our board. Please check our calendar for upcoming events. 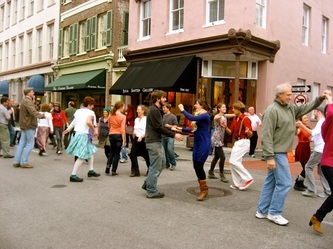 If you have any questions, feel free to contact us at charlestonfolkcontraclub@gmail.com. 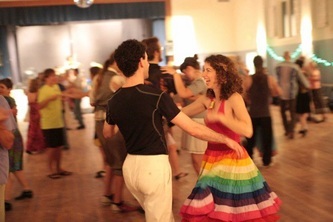 Thanks for the wonderful photos by David Frantz Cameraman! Here is a sample contra dance advertisement that you can use to put in your community group or other organization newsletter. Help us spread the word about how much fun it is to contra dance!